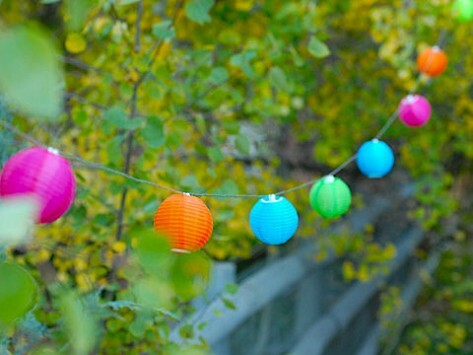 Dress up your garden with these mini string lights. The self-sustaining Soji lights collect solar power all day to cast a bright golden glow by night. Just what my yard needed. Love these. They look so festive draped over the front of our RV. 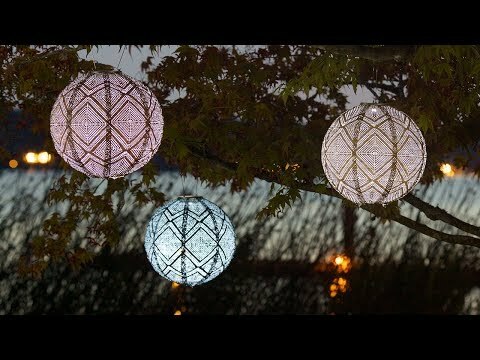 Allsop Solar Lighting is known for its elegant, festive solar-powered lights—perfect indoors or out. Father-daughter duo Jim and Jamey Allsop started the company to innovate a better wheelbarrow, but their lights are what really caught our eye. Accordion lanterns come in vibrantly colored nylon, so the sun won’t fade their cheery facade. And Allsop's hand-blown glass string lights add an artisan’s flair on a deck or beneath an umbrella. Simply place the lanterns (or the solar collector that comes with the string lights) in direct sunlight during the day, and the LED lights will automatically illuminate. Go ahead and let the sun go down—then enjoy the beautiful after-dark ambiance.